After designing the set of Children’s Ministry logos for the First United Methodist Churc, S&N Design was also asked to design their Youth Ministry logo as well. Members and staff of their youth group wanted a circle logo that could be used on t-shirts and other branded materials. 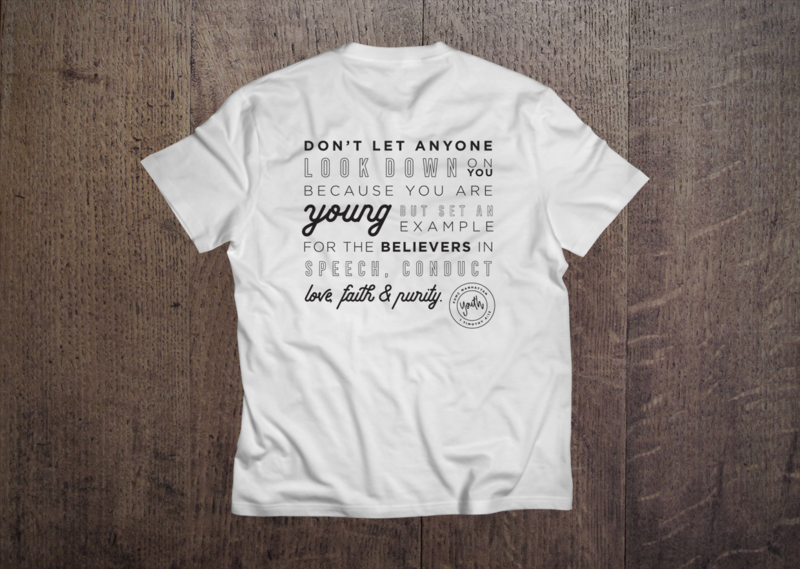 A styled verse that the youth group uses was also designed for the back of the youth group t-shirts. A usage and style was created to help all groups stay with the same look and feel for all of their publications and announcements.